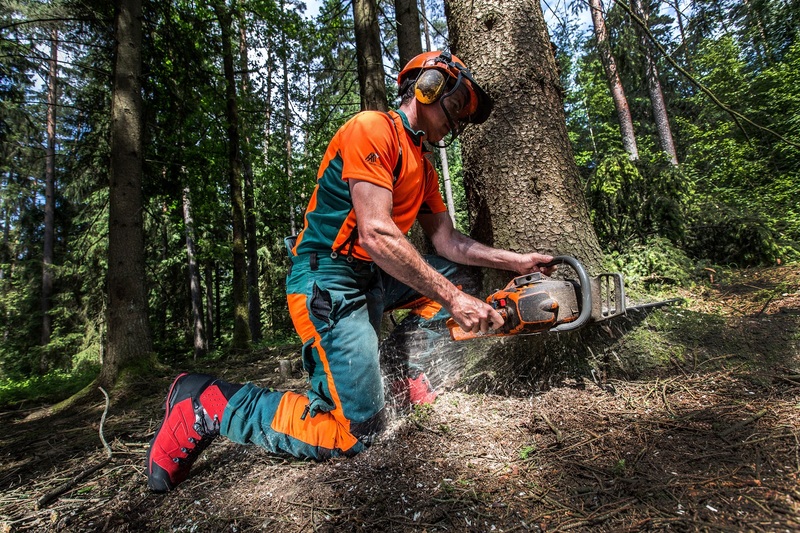 Together with 10 professional testers of the Bavarian State forests, we set out to do some "logging" in the woods: in the Bavarian Forest to be precise. 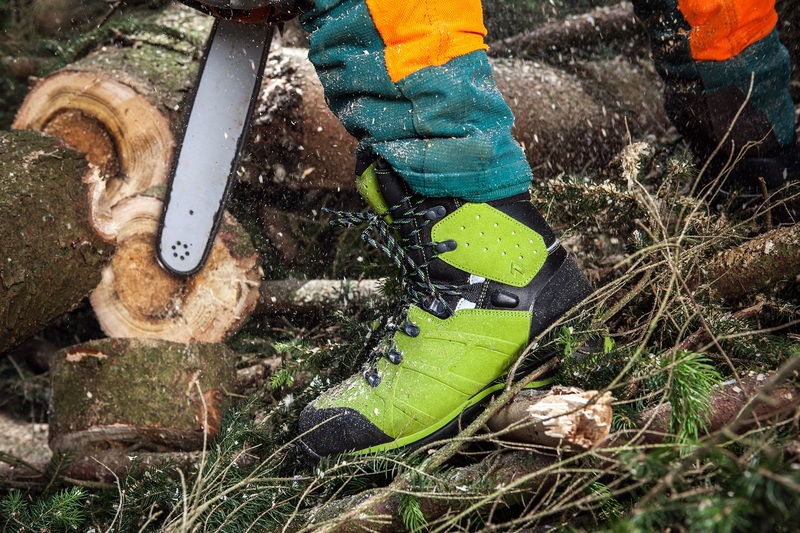 Here the new chainsaw safety boots were rigorously tested for a day under real-life conditions. The weather also rose to the occasion and the hard-working forest workers were able to test the breathability of their HAIX Protector Ultra boots – successfully, as they enthusiastic ally assured us. The lightness and slip behaviour of the outsole on varying terrains were also positively assessed. Daniela Roth, HAIX representative for the test and certification management, gratefully recorded all suggestions: "Our aim is to continuously improve product quality. Therefore we deliberately take the time to conduct such real-life tests because no laboratory diagnosis can replace the experience of the shoe wearers themselves."